Developing and manufacturing a large range of products and components for our varied customer base, we provide an efficient and reliable sheet metal service that ensures an efficient turn around within a short lead time. 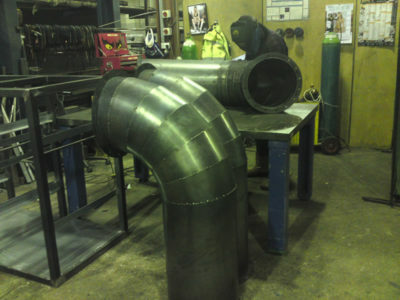 Our consistent drive for quality is backed by our continued investment into equipment, machinery and skilled engineers. 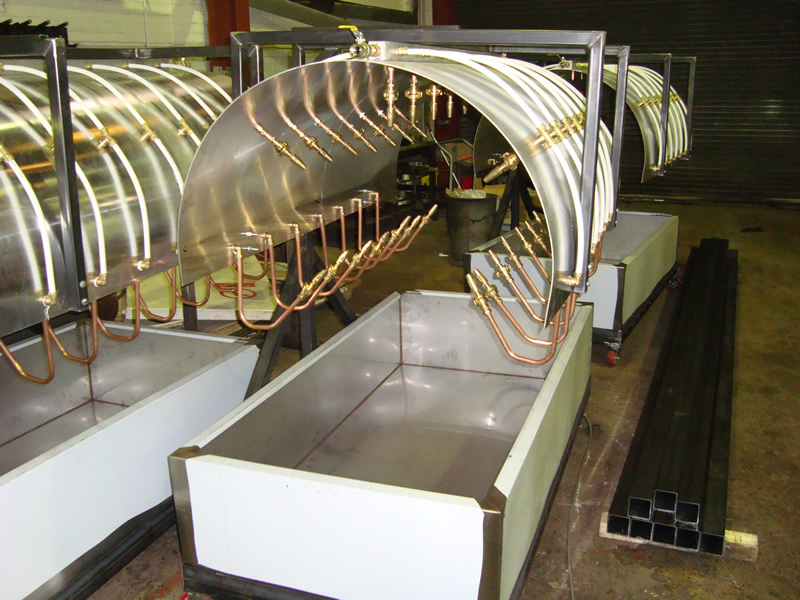 With a growing need for new and advanced sheet metal requirements, we have installed some of the best sheet metal machinery available. Trump 2530 CNC laser, we are able to cut up to 2500×1250 sheets, in various materials including 0.5-6 mm mild steel 0.5-4 mm Stainless steel & 0.5-8 Aluminium. 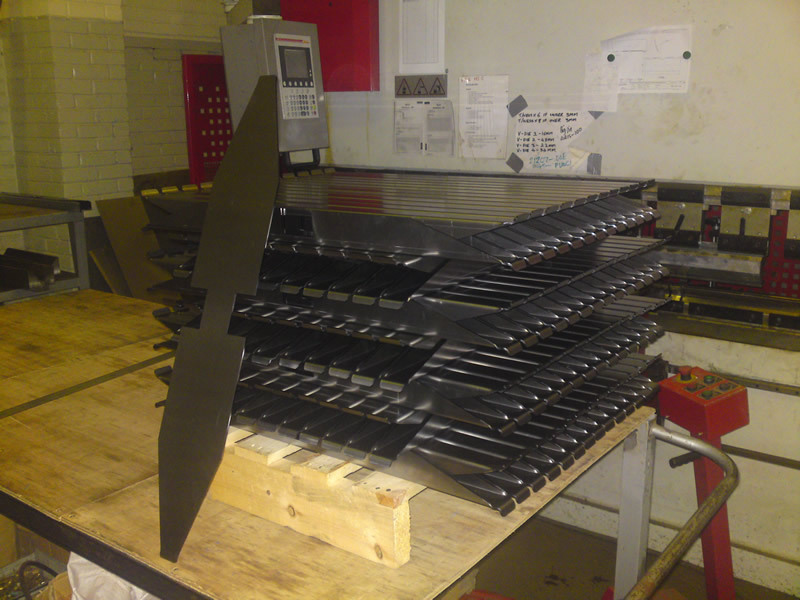 Euro-mac CNC BX punch machine, we are able to cut up to 2000×1250 sheets (5000×1250 with 1 reposition), in various materials including 0.5-20 mm mild steel 0.5-10 mm Stainless steel & 0.5-10 Aluminium. 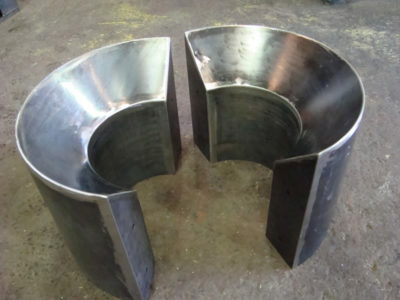 CNC Plasma cutter can cut up to 3000×1500 sheets, in various materials including 0.5-40 mm mild steel 0.5-25 mm Stainless steel & 0.5-25 Aluminium. 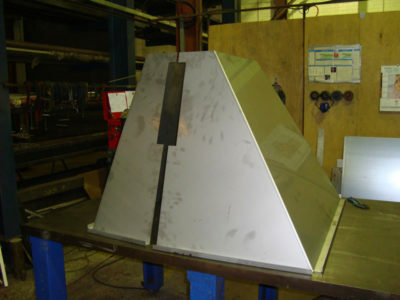 Baykal APHS 3108×150 tonne press brake (with a wide selection of tooling). 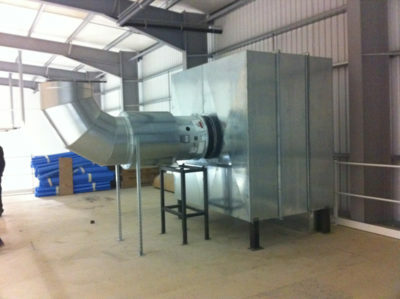 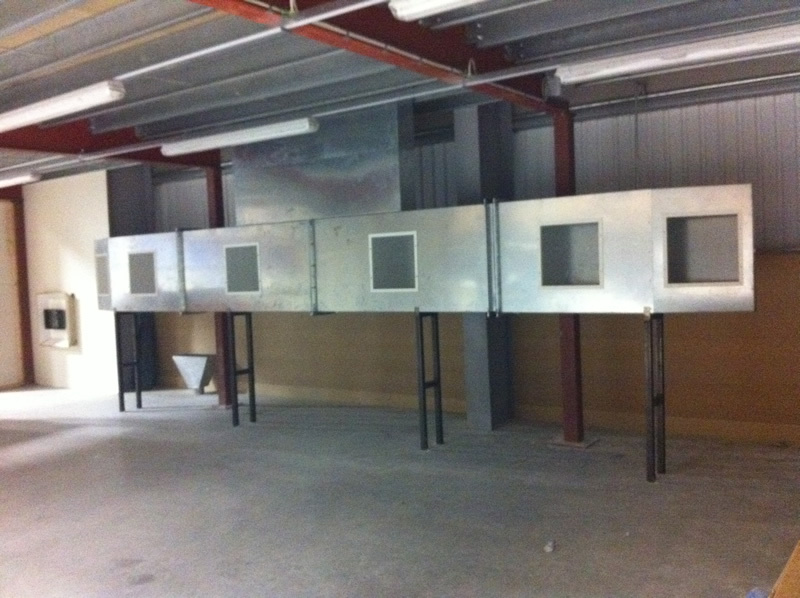 We also have an insert facility to further accommodate our customer’s requirements. 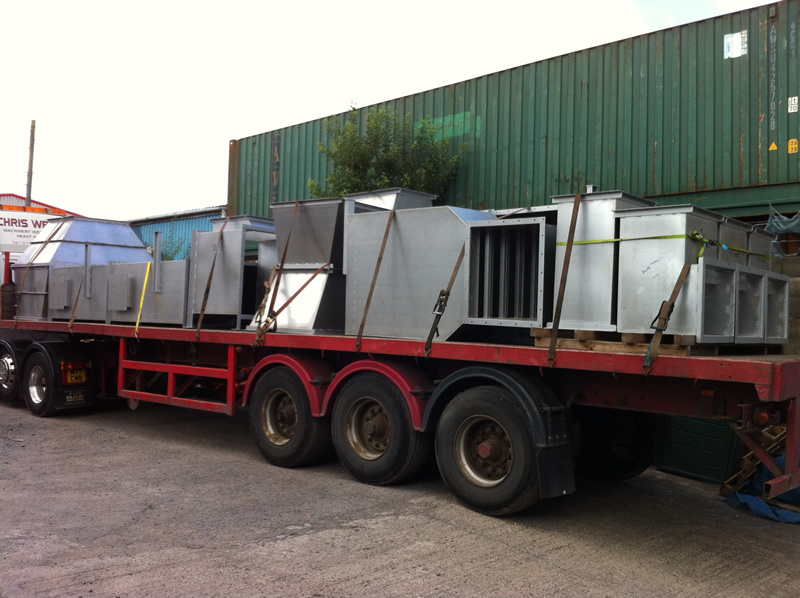 We also have a network of trusted local suppliers to be able to offer water jet cutting. Various ducting parts for an air float dryer. 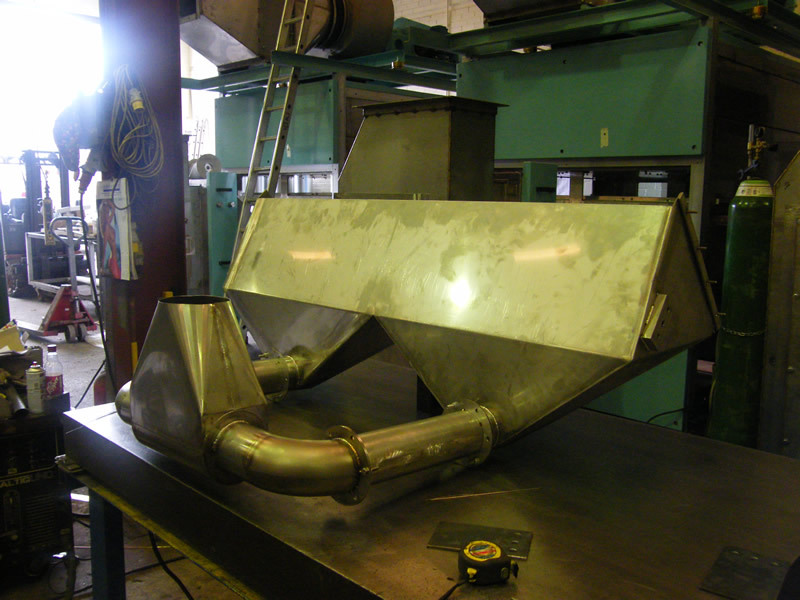 A dust collection hopper for use in the non woven fabrics industry. Pipe quenchers for the pipe line industry. 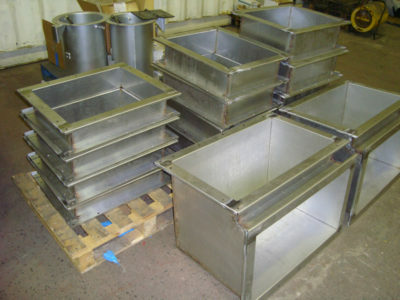 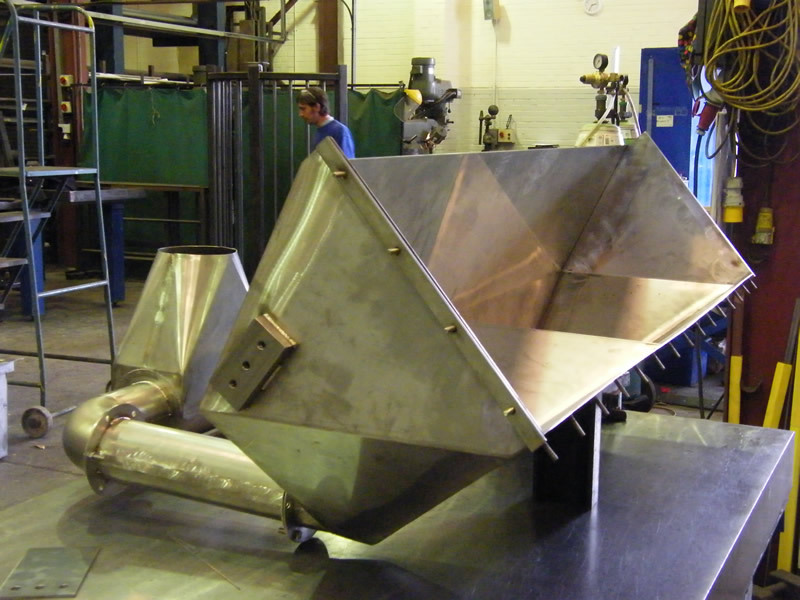 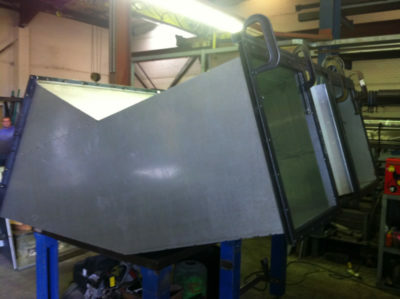 Manufacture of stainless steel hoppers for the food industry.